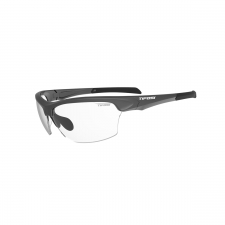 Swank is an exciting, sporty fashion style, suitable for active, everyday use, with a lightweight frame and shatterproof lenses, available in a full spectrum of fresh colour combinations, to suit all tastes. 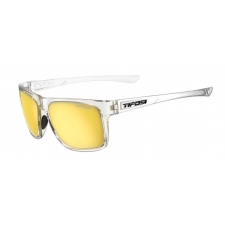 Swank glasses include a microfibre cleaning pouch and bespoke presentation box. 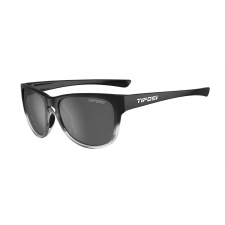 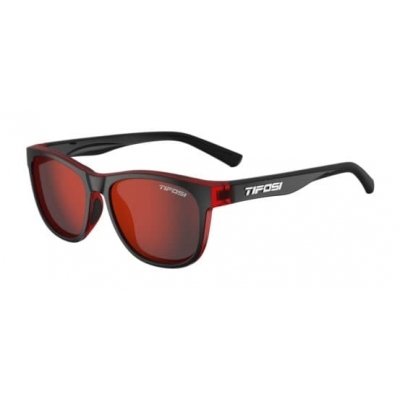 Buy your Tifosi Swank Glasses with Single Lens from Revel Outdoors.